A man says he was bitten on the hand by a wolf while fixing a fence at a cemetery in northern Germany. Once extinct and now resurgent in Germany, wolves were already a political hot potato before the apparent attack. Local police in northern Germany first recounted the 55-year-old man’s account of an unusual day’s work in a cemetery. The incident took place on Tuesday evening in the village of Steinfeld in the state of Lower Saxony. The man told police that he kneeled down while working and reached behind him when he suddenly felt something bite his hand. He turned around to see that a wolf had grabbed him. Three other wolves in a pack were watching the attack from a distance. The man was able to free himself from the wolf’s grip and drive off the pack, police said in a statement. He sustained light injuries to his hand and was later treated by a doctor, who also informed authorities about the attack. Experts are now racing to determine whether the animal that attacked the 55-year-old was a wolf or not. If confirmed, it would be the first wolf attack on a human in Germany since the animals were resettled in the country. Lower Saxony’s local “Wolf Office,” which is responsible for managing and keeping tabs on wolf populations, is currently investigating the case and collecting evidence at the scene. “They are looking to see if they find something there that will corroborate the suspicions,” Bettina Dörr, the spokeswoman for the office, told news agency DPA. She added that the experts hope to find DNA clues that will help determine if the bite actually came from a wolf. The analysis could take days to complete. The return of the wolves is a touchy subject in Germany, with politicians, environmental activists and farmers at odds with how to manage them. Wolves went extinct in Germany over 150 years ago, but were resettled in the eastern part of the country in 2000. 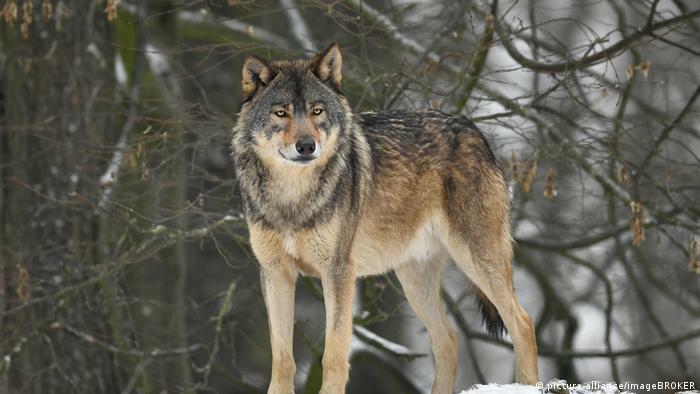 Since then, the wolf population has steadily grown in Germany — which has sparked controversy with farmers, who say that their livestock has been attacked. On Tuesday, German Chancellor Angela Merkel’s conservative alliance in parliament published a position paper on wolf management in which they called for wolves to be allowed to be hunted and to have their “strongly protected” species status to be downgraded. 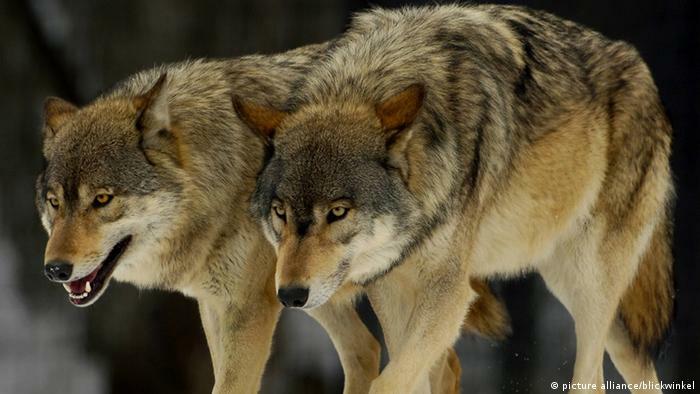 The Christian Democrats (CDU) and their Bavarian sister party the Christian Social Union (CSU) argue that certain limits need to be placed on wolf populations since they do not have any natural predators and continue to pose a threat to livestock and farmer’s livelihoods. Nationwide, there are an estimated 73 wolf packs, 30 wolf couples, and three lone wolves, according to data released last week by the German Federal Agency for Nature Conservation.